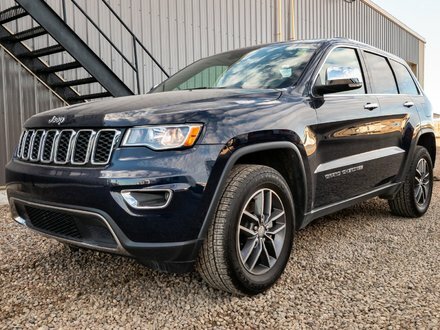 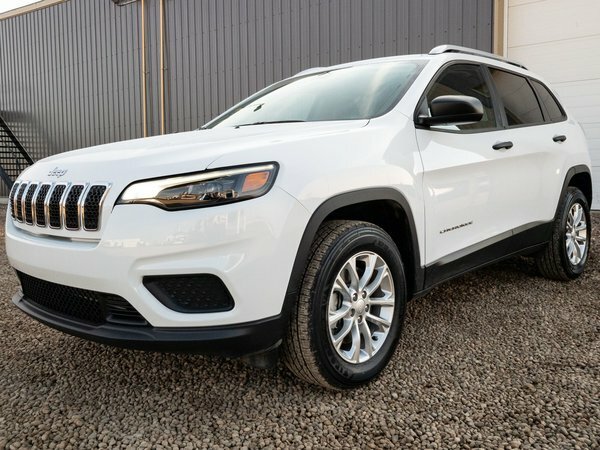 ONE OWNER, LOCALLY DRIVEN 2019 Jeep Cherokee Sport comes equipped with a POWERFUL yet FUEL EFFICIENT 3.2L V6 Pentastar engine in an automatic transmission and the LEGENDARY JEEP FOUR WHEEL DRIVE! 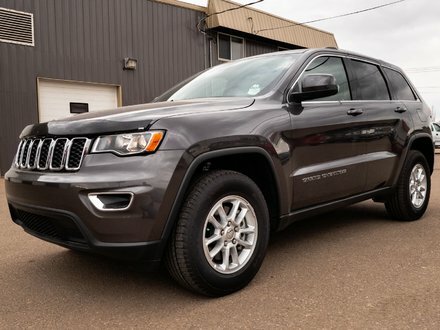 This NEARLY NEW Jeep is in great condition and definitely worth a look! 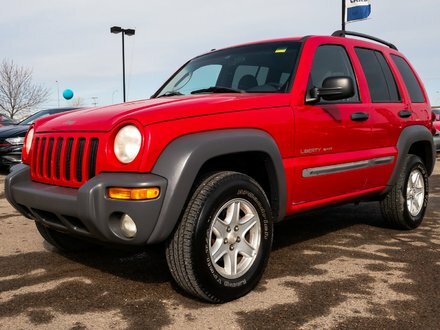 It also has TONS OF FACTORY WARRANTY REMAINING!